Your future is our priority. Everything we do at our school is designed to help our students succeed. 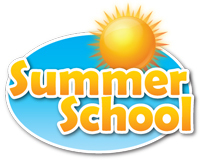 In this section, you can find links to resources to help you in school and beyond. ​Learning to set goals and plan for the future is an essential skill for all students in grades 7-12. myBlueprint education planner is a tool all student can use to plan for their futures. In addition, the tool is fully available to parents! Visit the website, create an account and link with your teen for secondary and post-secondary planning. 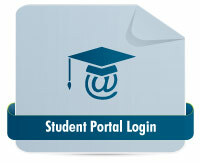 Access the Student Portal to choose your courses.